Automatic Standby Generators come in all shapes and sizes, each designed for a different specific purpose. Most of the residential generators are air cooled and operate using natural gas or LP. Larger generators are liquid cooled. These are usually industrial generators. The largest industrial generators are fueled by diesel. The smaller generators, 7kw to about 14kw are for powering small homes or select circuits in a larger home. Those between 16kw and 30kw are for larger homes or small businesses. They have enough power to cover entire houses or buildings, not just a few circuits or systems. Those above 36kw are for larger industrial purposes. These units can power entire office buildings and small factories, with the largest generators capable of doing even more. Industrial generators can go all the way up to 3,000 kw. 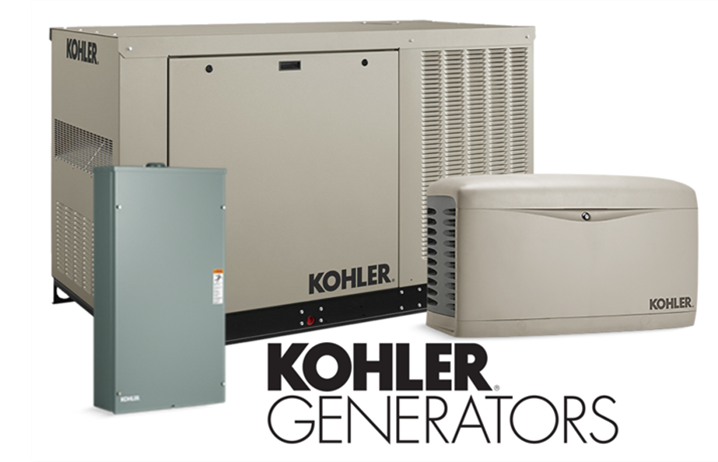 KOHLER produces some of the most popular residential and industrial generators on the market today. Their quality, durability and unique features make these generators suitable for any home or any size industrial complex. 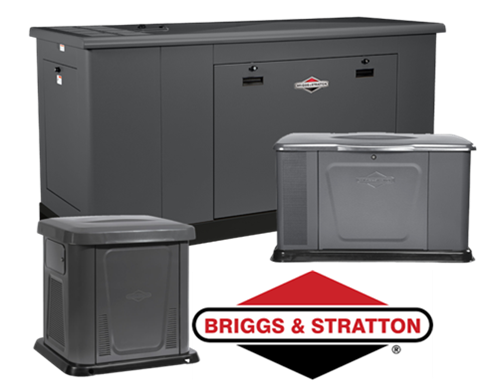 Briggs & Stratton has been making high quality standby generators for decades, instilling their legendary durability into every one of their machines. PowerPro has been selling their residential standby generators for years and servicing them even longer. An automatic transfer switch is a device used to reroute power. When the public utility power goes out, the automatic transfer switch starts the back-up generator and routes that power to the house. 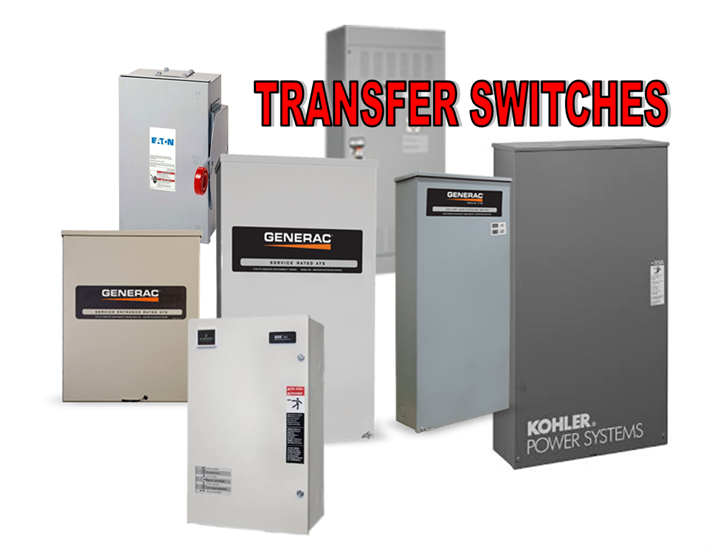 When the power returns to the utility, the transfer switches recognizes its return and re-routes the power to the house, while shutting down the automatic generator. 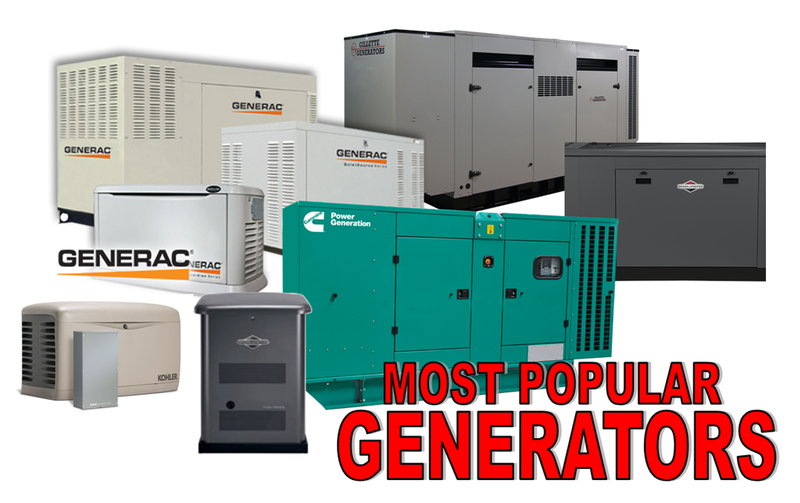 For generator sales, parts, maintenance and support, PowerPro is your best choice. The Provider is as important as the product.